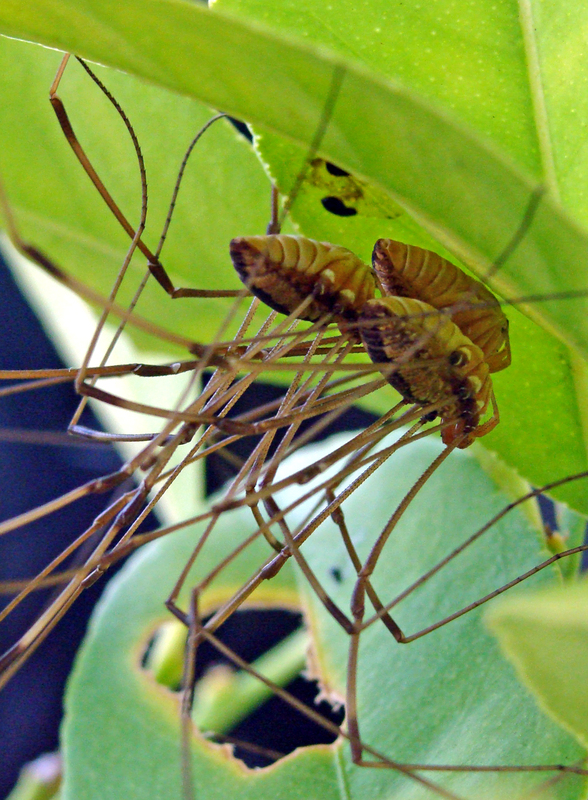 Three harvestmen crowd together underneath a lemon tree leaf. They’ve got lots of leg room for 24 stilty gams. 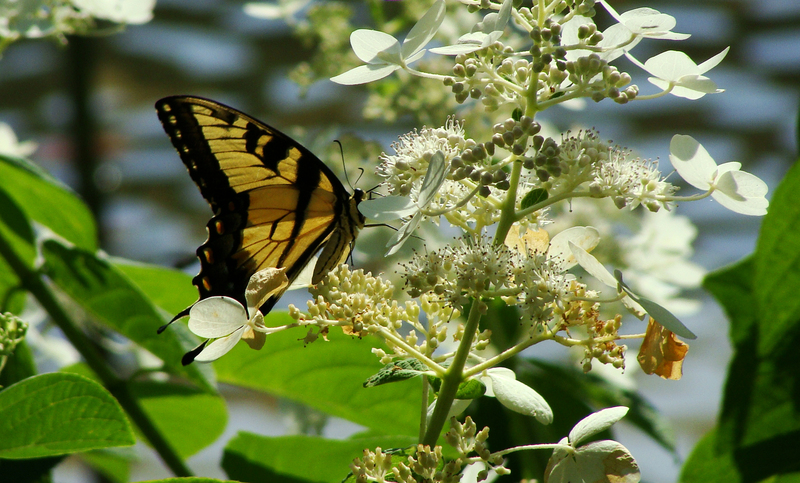 Yellow swallowtail makes an early morning visit to the hydrangea. This spider somehow wound up impaled on a thorn on one of the citrus plants. 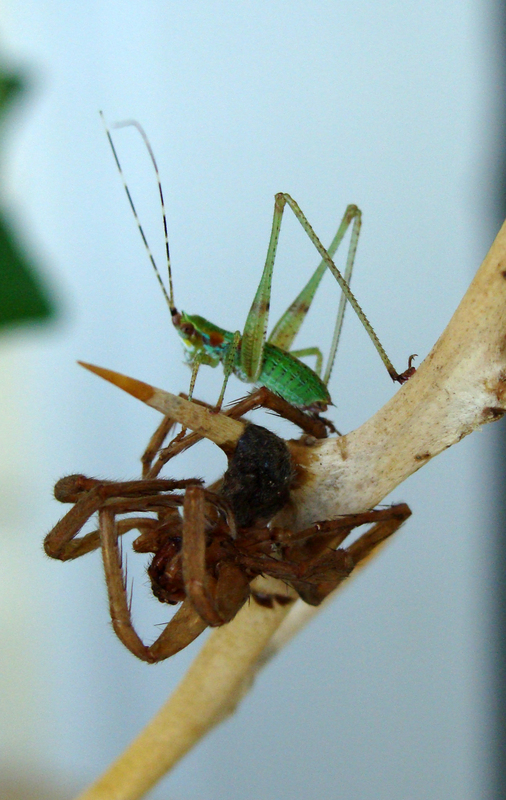 The green grasshopper spent a good deal of time on the carcass this morning. By late afternoon, the spider’s body had disappeared. Weekly Photo Challenge: Fresh (Lambs and Sheep) | What’s (in) the picture? 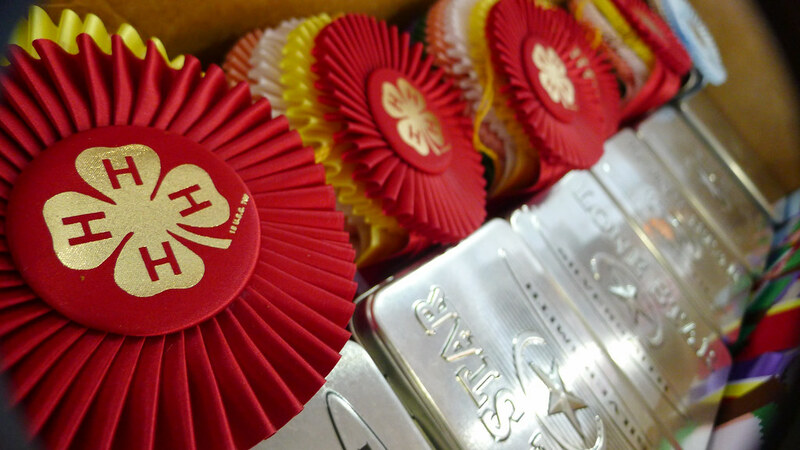 A former equestrienne*, it’s always a treat to hang around a horse show, even if it’s an outing disguised as work. 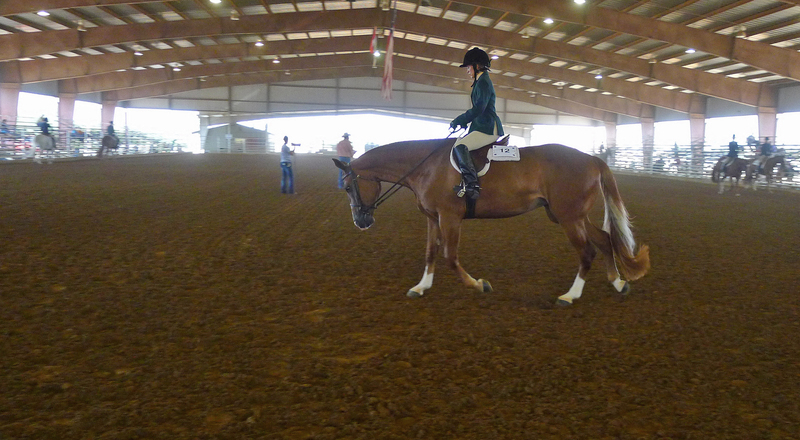 Here are some shots from this year’s Arkansas state 4-H horse show. Temps hovered around 100 degrees and I left the show covered in horse, dog and dust, but supremely happy. The horses kicked up a lot of dust and I loved the way it softened the background. 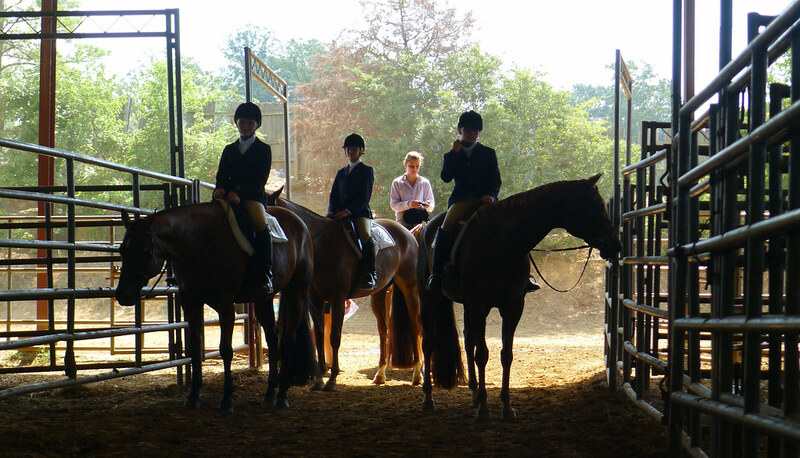 Contestants waiting to enter the ring for their class. At more than 90 degrees, the jacket rule was waived, but nearly all the competitors in the hunter classes remained fully turned out. 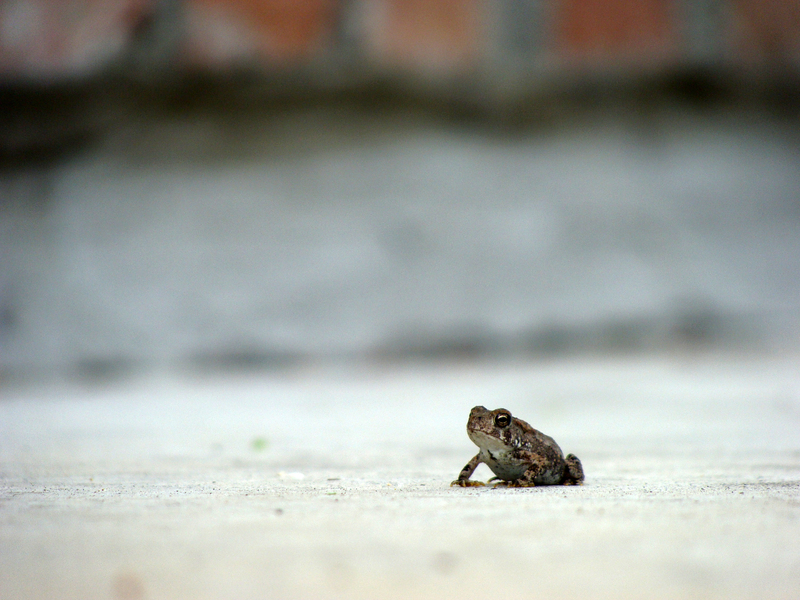 What waited at the end of the class. *Once a horse person, always a horse person, I’m afraid. 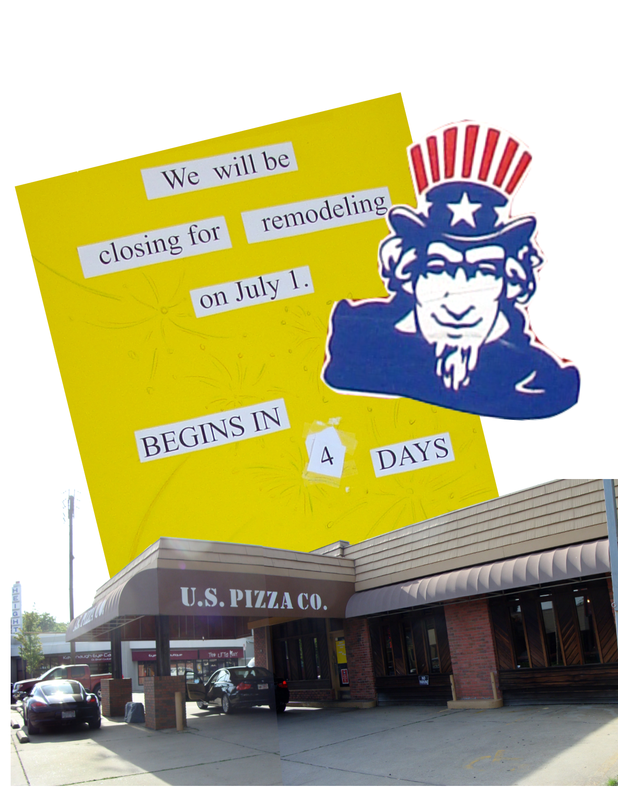 One of our favorite pizza joints is undergoing a renovation. We love this place. We could walk in, sit down and not even have to say anything. Rose, Ali and everyone else would just know. It’s one of at least two stores in this local chain built in an old gas station. 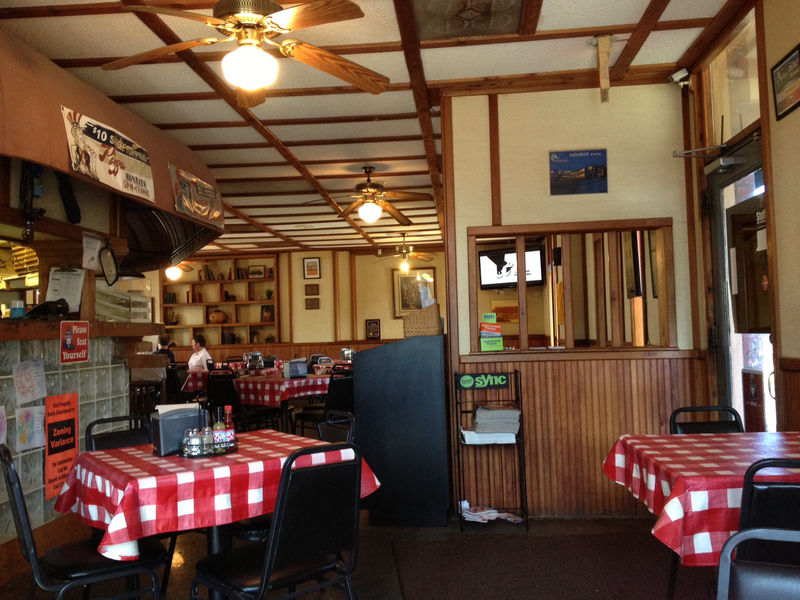 Part of the charm of these two restaurants was the quirkiness that came from stuffing a pizza n’ beer eatery into a service station: tables in the service bay with a thin veneer of decor (adeptly seasoned by everything ever cooked there), the funky traffic flow inside and the bathrooms outside. The other ex-gas station restaurant we frequented was abandoned and a shiny new one built in a somewhat post-modern Italianate concrete box with elaborate landscaping. Inside is the most sound wave-richocheting interior that could be conceived. The food has never been the same. We’re hoping for a better outcome for this restaurant, but have already learned that at least one of the well-seasoned ovens won’t be making the change over. It was so old, repair parts can’t be found. One last look. The view from our favorite table. This week’s challenge, “nostalgic,” isn’t a hard one, considering 1) celebrated my 50th birthday this week — a natural place to look back on one’s life, and 2) the wonderful take-you-back-to-your-childhood gift my husband found: a box full of candy someone born in 1963 would remember from his or her childhood. 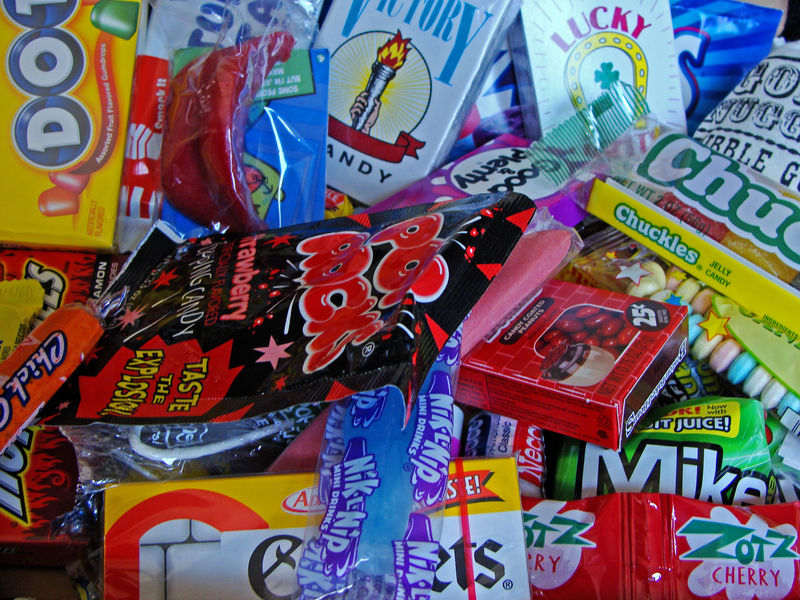 From candy necklaces to Zotz and everything in between. This was quite a collection, including boxes of what used to be candy cigarettes, a bubblegum “Pink Owl” cigar, wax lips, Dots, Turkish Taffy and a bag full of yellow candy-covered bubblegum bits packaged as “gold nuggets.” You can see my dentist smiling already. 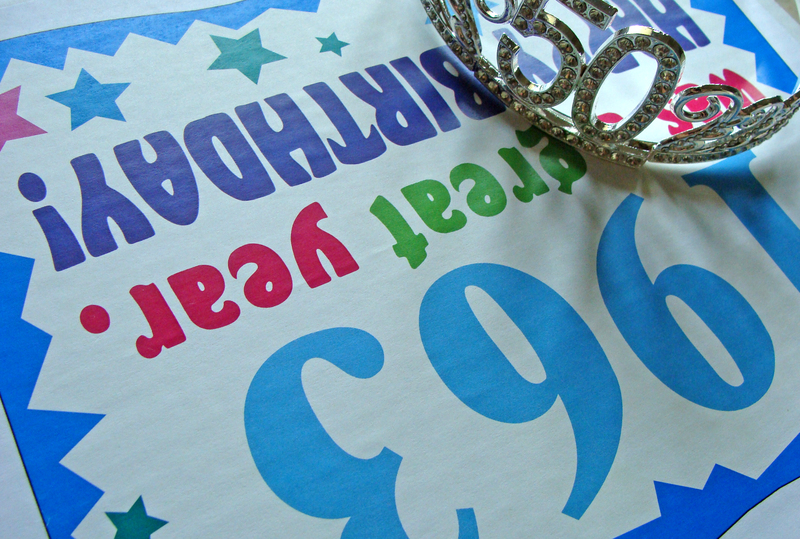 The cover of the candy-bearing box and the super sparkly tiara with the big 50 in front, another gift from my husband. It was truly a happy birthday!